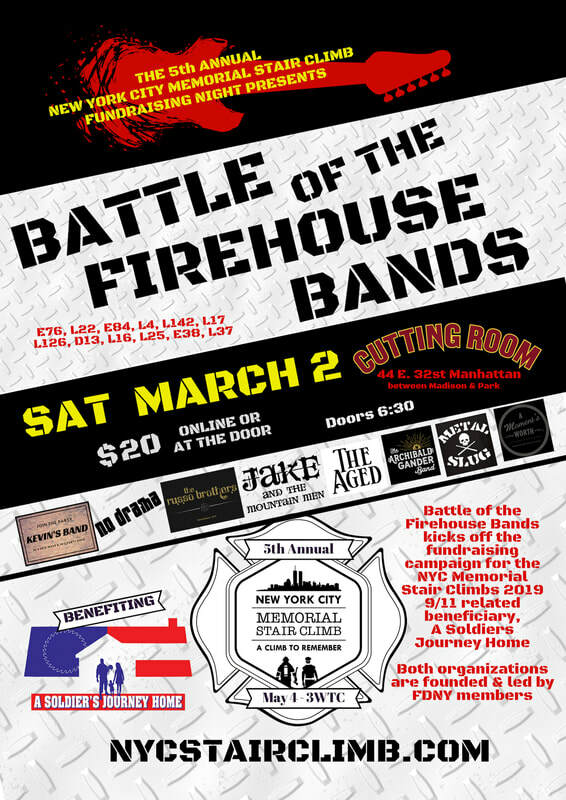 On March 2 The 5th Annual New York City Memorial Stair Climb kicks off the 2019 fundraising campaign for A Soldiers Journey Home by hosting the Battle of the Firehouse Bands! Jake are returning to defend our title against 7 other hungry bands with FDNY members from L22, L142, L17, L4, L126, D13, L16, E76, E84, L25, L37, E38! Bands get 15 minutes to play originals, covers, jams, whatever they choose. Attending audience votes. Winner gets to perform an encore and takes $1000 cash prize! 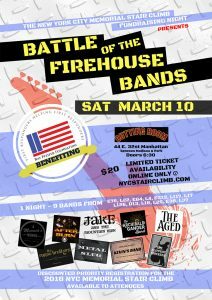 The 2018 Battle Of The Firehouse Bands was held on March 10th as a fundraiser to kick off the 4th Annual New York City Memorial Stair Climb event which will be held on July 1, 2018 at WTC3. Jake And The Mountain Men tossed their name into the hat along with eight other FDNY bands for a chance to win a $1,000 cash prize and to help raise awareness for the Ray Pfeifer Foundation, a non-profit organization dedicated to assisting 9/11 first-responders, firefighters and police, with medical needs not covered by insurance. Jake’s bassist, vocalist, and member of the band since its conception, Scott Hickey, personally worked with and was friends with Ray Pfeifer, and represents FDNY Engine 54, Ladder 4, Battalion 9, the hardest-hit firehouse on 9/11. 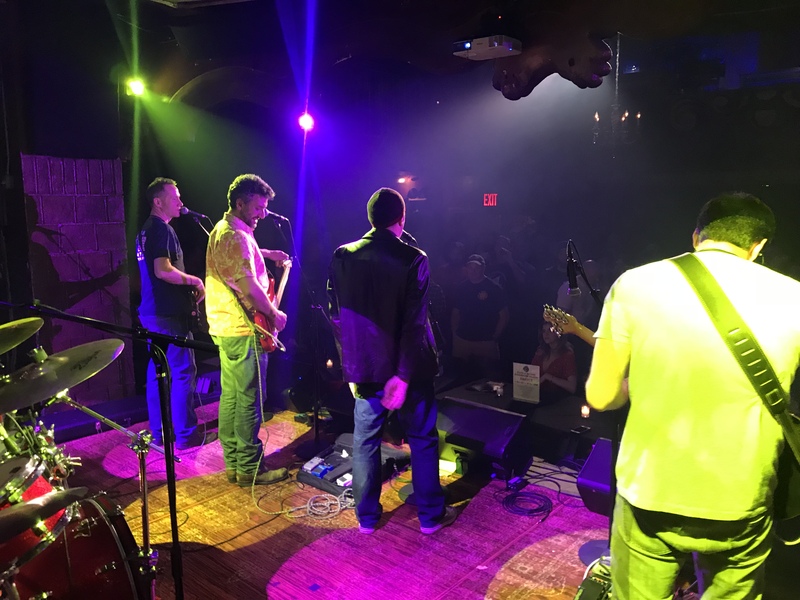 Scott and the band were eager to jump on the opportunity to support a great cause and have a blast while doing it. The show was held at New York City’s infamous Cutting Room, with all ticket sale profits going to the aforementioned charitable foundations. Jake And The Mountain Men would like to send a huge thank you to those of you who supported us and this fantastic cause. 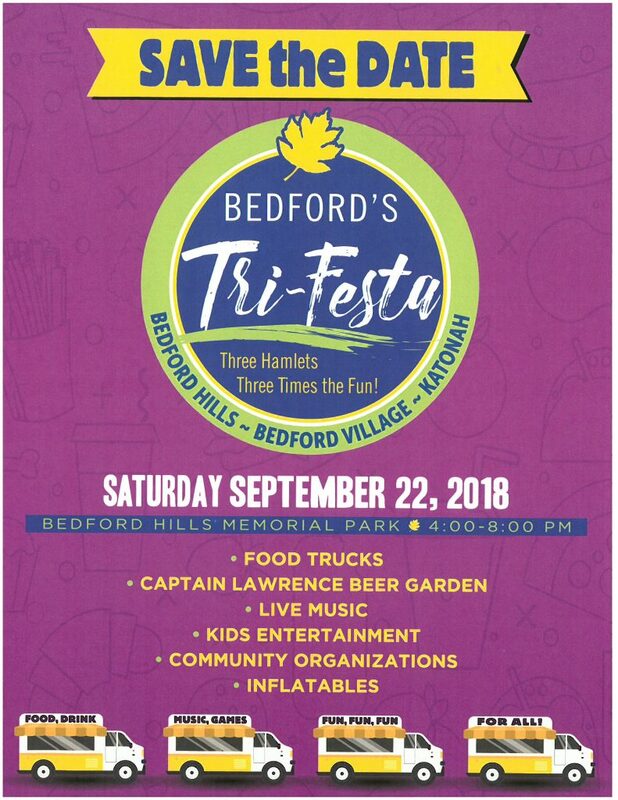 There were some absolutely fantastic performances by the bands including After Burn, The Archibald Gander Band, The Aged, Kevin’s Band, Metal Slug, The Russo Brothers, and The Slippery Chickens. We couldn’t have been more proud to have shared the stage with all of the amazing and humble musicians that night. Be sure to check out Jake And The Mountain Men’s Live Schedule for upcoming Jake shows, and also stop by the Bootlegs archive to download some full-length live shows. Looking to book Jake for a private party or a public event? Don’t hesitate, click here!